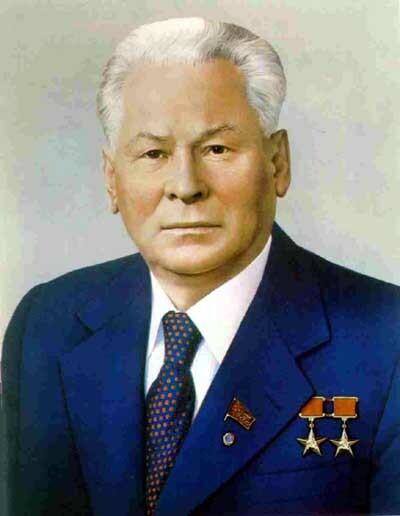 The photo of Konstantin Chernenko is also not copyrighted. Use it also however you like. This page was last modified on 19 April 2007, at 15:23.